M.D. 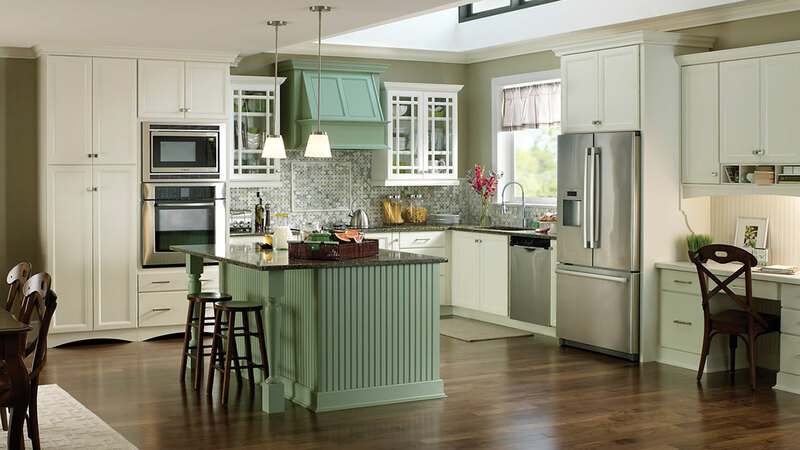 Cabinetry partners with some of the best cabinetmakers in the industry to provide you with a vast selection of cabinetry to meet your specific needs. M.D. 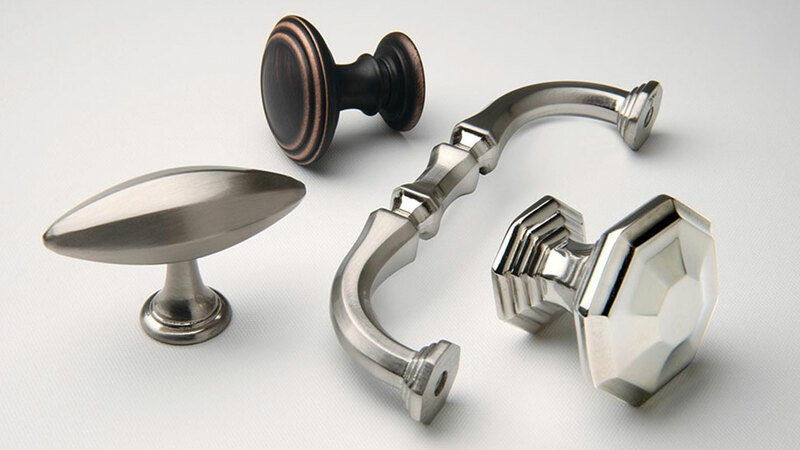 Cabinetry provides a huge variety of hardware for all your projects needs, including: knobs, pulls, drawer slides, hinges, shelf organizers, and much more. We've sourced the top suppliers in the industry to provide you with every conceivable item at reasonable prices. Whether you're looking for granite, Corian®, quartz, or something truly unique, M.D. 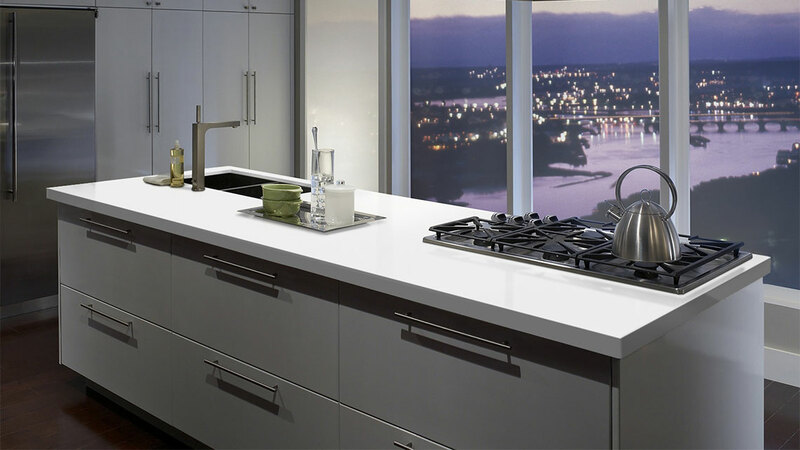 Cabinetry has sourced the very best suppliers of quality counter-tops. Stop by our showroom to see some of the great options available to you.